In this time in our history, how might we open ourselves to listen for God’s call? This was an overarching question posed during the Vision 2020 gathering at Foothills Mennonite Church this past weekend. The presentations by Betty Pries provided deep exploration of the social context of change in which we find ourselves as individuals and churches, while inviting us to see ourselves within the grand narrative of spiritual renewal we find throughout scripture. Transformation when God’s hand draws us back to new life. 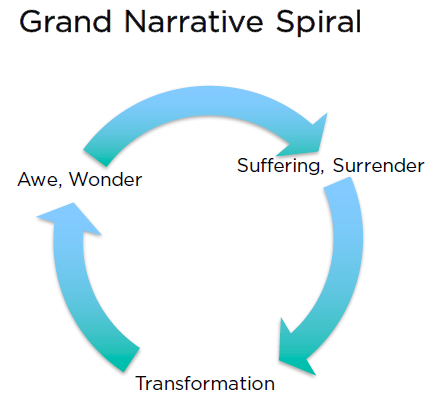 We see this cycle in the story of creation. We see it in the Exodus story of freedom, wandering in the wilderness, and entry into the Promised Land. We see it in the life, death, and resurrection of Jesus. In her sessions Betty invited us to recognize this same cycle in the life of the church. 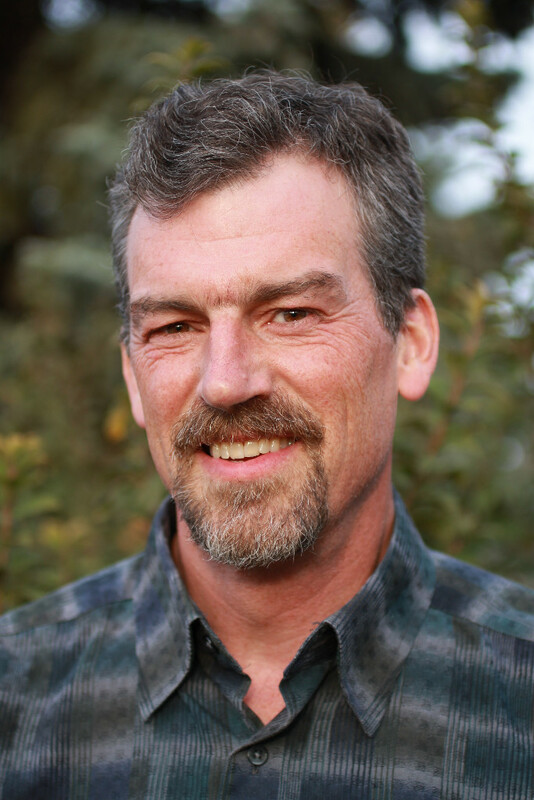 Across North America the church as a whole is experiencing a time of challenge and uncertainty. While we may be tempted to respond by grasping ever more firmly onto what we have always been, Betty encouraged us to let go of past expectations in order to open ourselves to what God’s calling might be for us in this time and place. She shared how prayer is an act of surrender, a way to “plough the fields of our hearts” so that new seeds from God may grow. 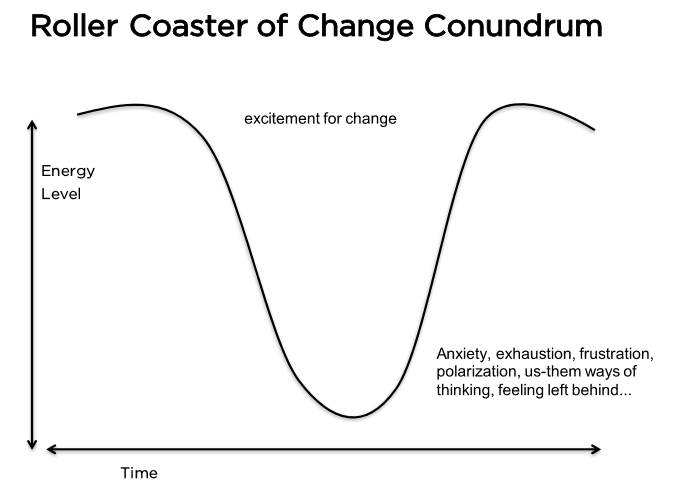 During a pre-event meeting with pastors Betty Pries began by examining the “roller coaster of change” on which we find ourselves, with all its highs and lows. In the midst of the anxiety deep drops can bring, we are invited to surrender more fully to God’s leading so that God may transform us more fully into the people God is calling us to be. I look forward to the ride!